Happy Friday guys! I'm posting today on an incredible campaign that is designed to help educate 10 million young children (ages 0-6) living in urban slums by the year 2020 through the availability, use, and education of bamboo cloth diapers and hygiene products. 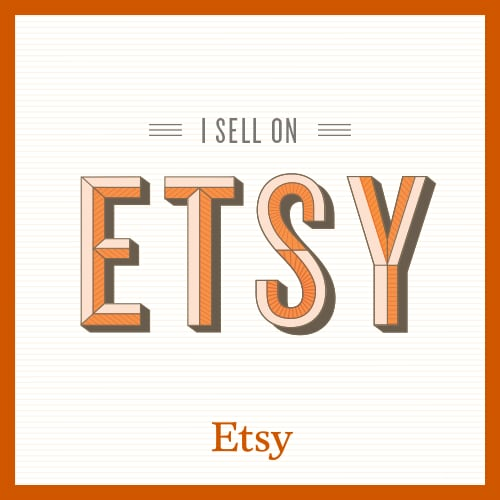 You all probably already know I cloth diaper, and I have a few bamboo diapers right now which I absolutely love, so I was so excited to jump on board this campaign to get the word out and help show my support that connects eco-friendly products and practices to such a noteworthy and heart touching cause. 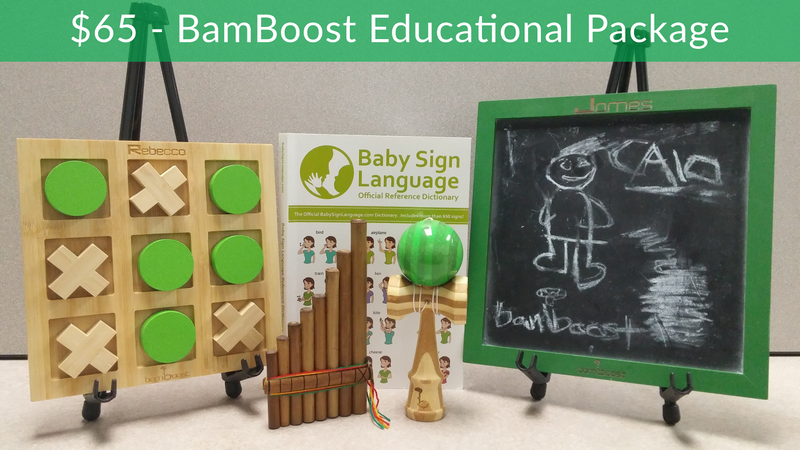 The campaign, Bamboost, introduces bamboo fiber health and hygiene products to urban slum communities, as well as age-appropriate curriculum books. People living in urban slums are making only $3-5 per day, but are spending more than $20 on diapers and sanitary pads per month. By introducing bamboo fiber products to slum communities, they will reduce that monthly cost to only $3. That means that every month, parents will be able to buy $3 packages, which consist of bamboo fiber diapers, bamboo fiber sanitary pads, and a monthly age appropriate curriculum book for young children. There will be enough quantity of products to last a month, and the monthly curriculum books will work on developmental milestones that are specific to the exact age of the child. But they need more support and awareness to bring this mission to a reality! So, if this cause speaks to you at all, I encourage you to visit their site and help by donating any amount you can, and also by helping raise awareness by following or liking their facebook, twitter, and instagram. - Buying bulk inventory of bamboo-fiber health and hygiene necessities from manufacturing partners. - Bulk printing of age-appropriate curriculum books from manufacturing partners. - Rental of a distribution center in Brazil. - Shipping of products to our distribution center in Brazil. - Hiring of a manager and door-to-door saleswoman in Brazil. - Fulfillment of rewards to contributors. - A successful campaign will also help us continue our Hult Prize Competition journey. 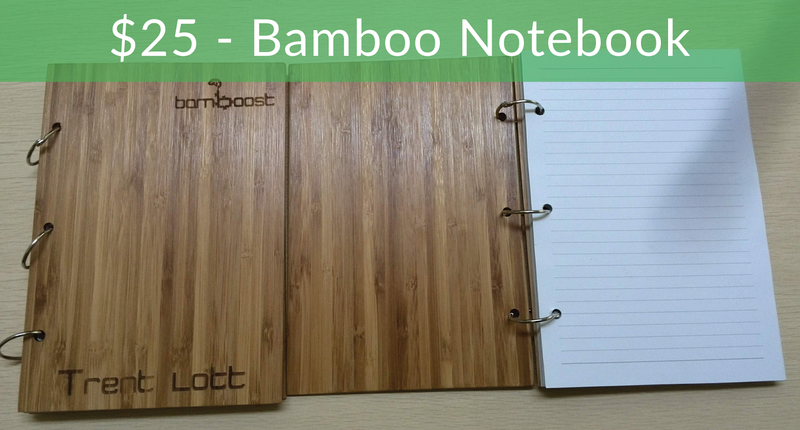 With a $25 contribution, you will receive a beautiful and refillable bamboo notebook, included with a custom name laser engraving. 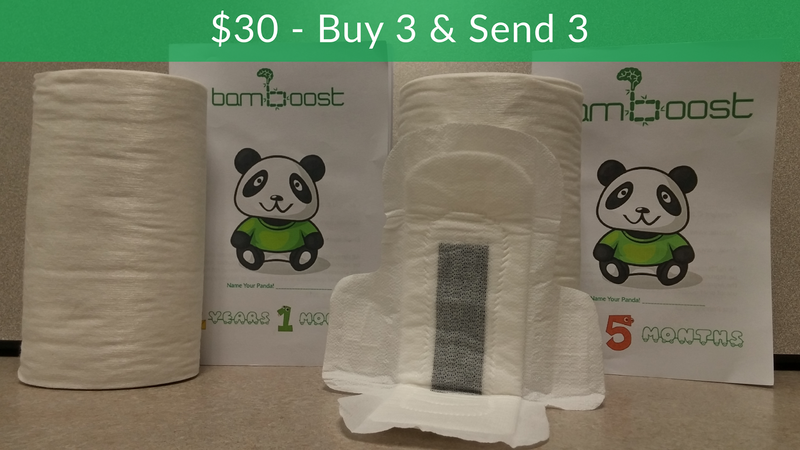 With a $30 contribution, you will receive a 3-month supply of bamboo-fiber diaper liners, and will also give a 3-months of Bamboost packages to a family living in an urban slum. 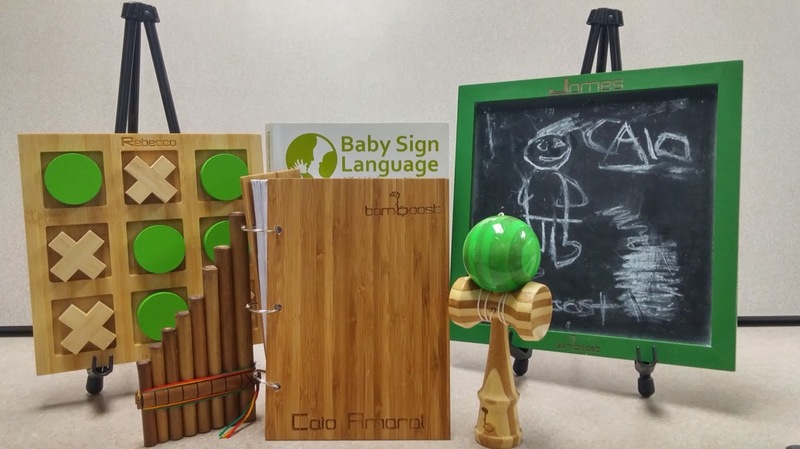 With a $65 contribution, you will receive an educational toolkit package, consisting of five eco-friendly educational projects for children ages 0-6, with custom name laser engraving included. For a full list of all the different contribution gifts, please visit their website - They offer many different gift packages for varying amounts of contributions. 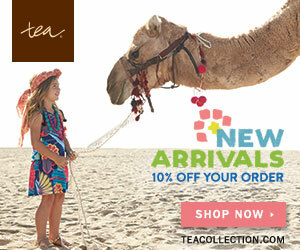 Please help share your support and help them impact the lives of millions of young children! Children are truly a gift from Jehovah God! Read these stories with your child. Download the Bible lesson and enjoy looking at the pictures together.